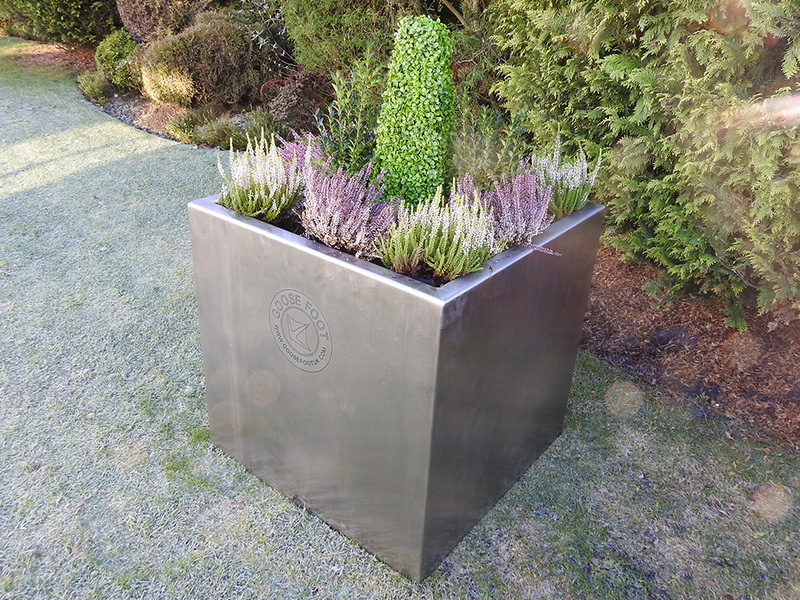 The bespoke Cube Steel Planter is available with a range of options, and can be manufactured from 3mm thick, 304 Grade or 316 Grade stainless steel or powder coated mild steel. 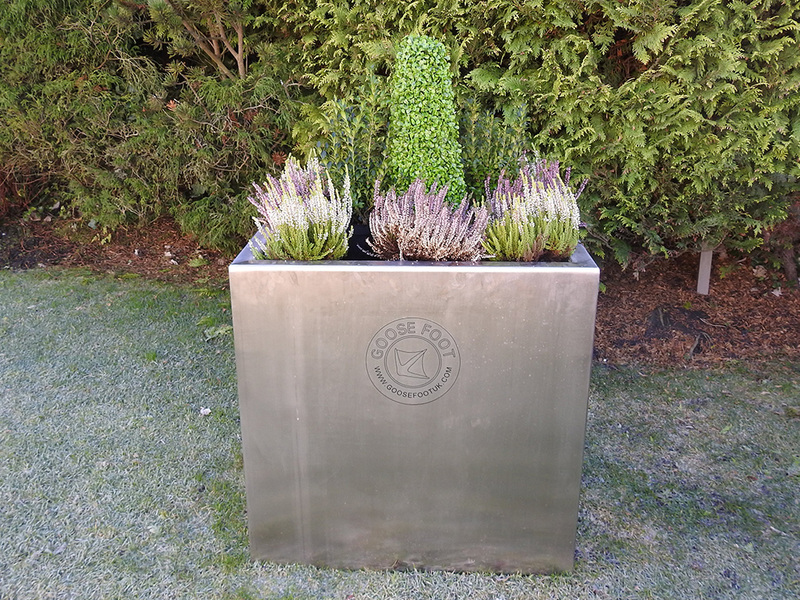 The planter is manufactured in-house by our team of highly-skilled engineers, and is a fully welded fabrication with a uniform satin polish finish as standard. As a bespoke product, laser cut logos/branding are available. Timber manifestations/cladding can be used if preferred. 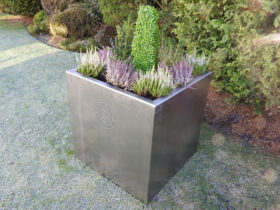 The stylish Cube Planter is perfect for regeneration projects, college and university campuses, as well as city centres, shopping precincts and other open spaces.